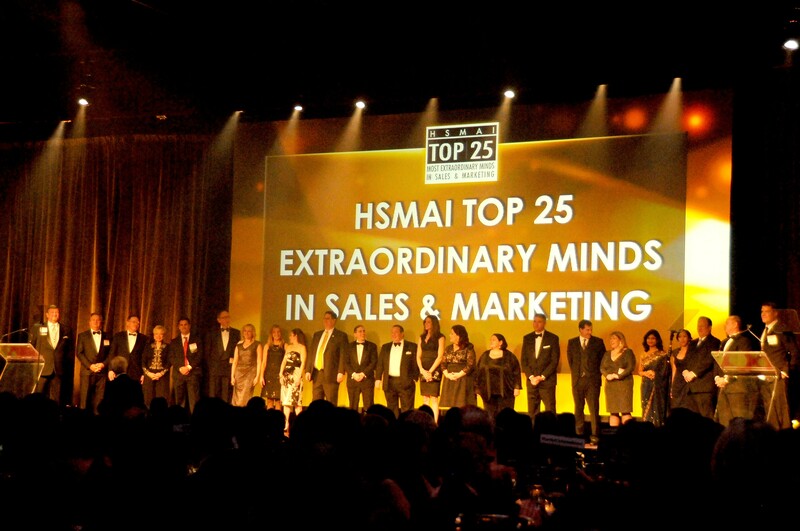 The Hospitality Sales & Marketing Association is honoring the 2014 HSMAI Adrian Award lifetime achievement award winners during the HSMAI Adrian Awards Dinner Reception and Gala, February 23, 2015, at the New York Marriott Marquis. This year’s recipients, Christopher J. Nassetta and Geoffrey Weill, have shown dedication to the travel and hospitality industry, driving unique and noteworthy advertising, marketing and public relations initiatives. Nassetta joined Hilton Worldwide in 2007 after serving as President and CEO of Host Hotels & Resorts, Inc. for seven years. Prior to joining Host Hotels & Resorts, Nassetta co-founded Bailey Capital Corporation in 1991, where he was responsible for the operations of the real estate investment and advisory firm. Weill opened his agency in 1995 and has worked in the tourism public relations industry since 1976, starting with the Israel Government Tourist Office, a client he continues to represent. The event opens with a dinner reception before the Awards Presentation that includes Adrian Awards Platinum & Best of Show; American Express Loyalty Award; Leader in Sustainable Tourism Award, presented in conjunction with National Geographic Traveler; TravelClick eMarketer of the Year; Yahoo! Yodeler of the Year ; Albert E. Koehl Award for Marketing: Christopher J. Nassetta, President & CEO, Hilton Worldwide; and Winthrop W. Grice Award for Public Relations: Geoffrey Weill, President, WEILL. For more information, visit www.adrianawards.com/gala/gala.asp.